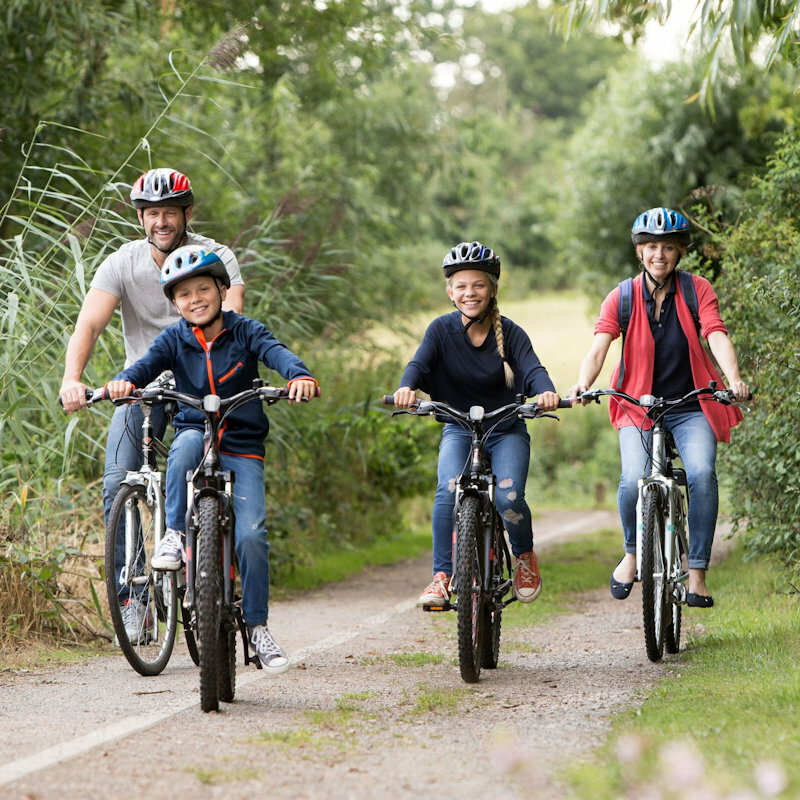 Reasons to visit the beautiful North Norfolk Coast throughout the year. 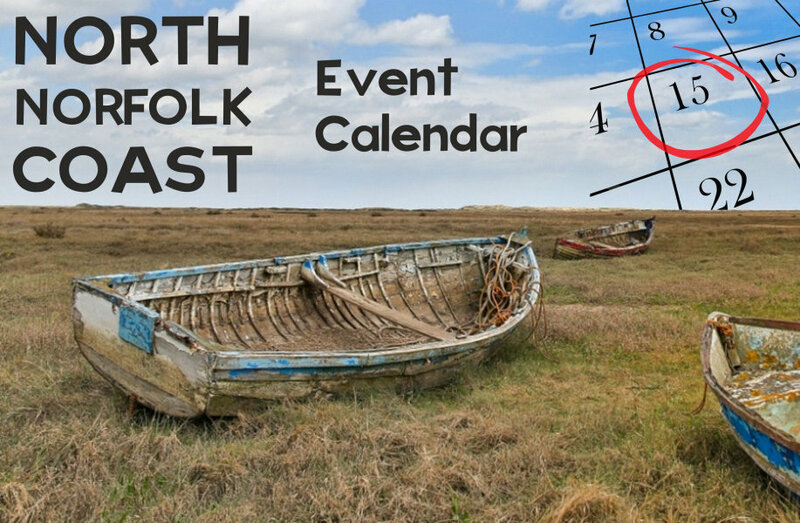 Anyone organising an event can list them on this event calendar, as long as they are local to the North Norfolk Coast. 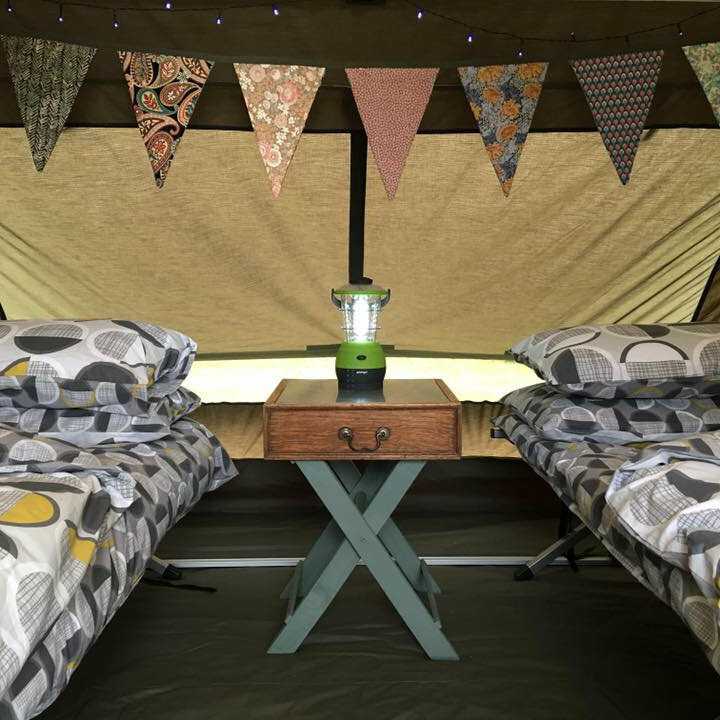 Listings include festivals, courses, concerts, workshops, guided walks, performing arts, quizzes, fetes, fund raisers, activity breaks and festive celebrations. 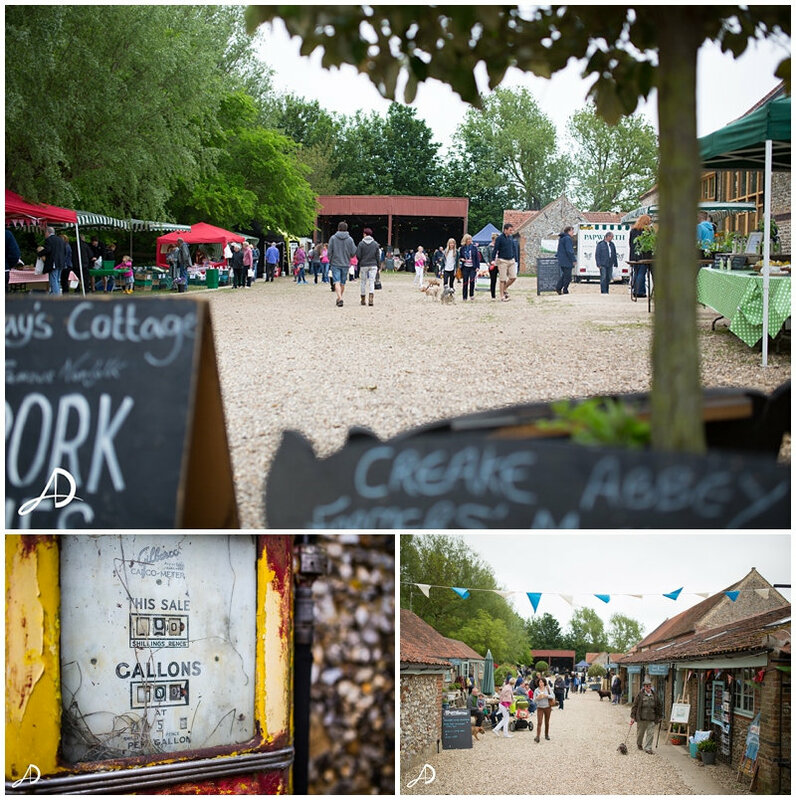 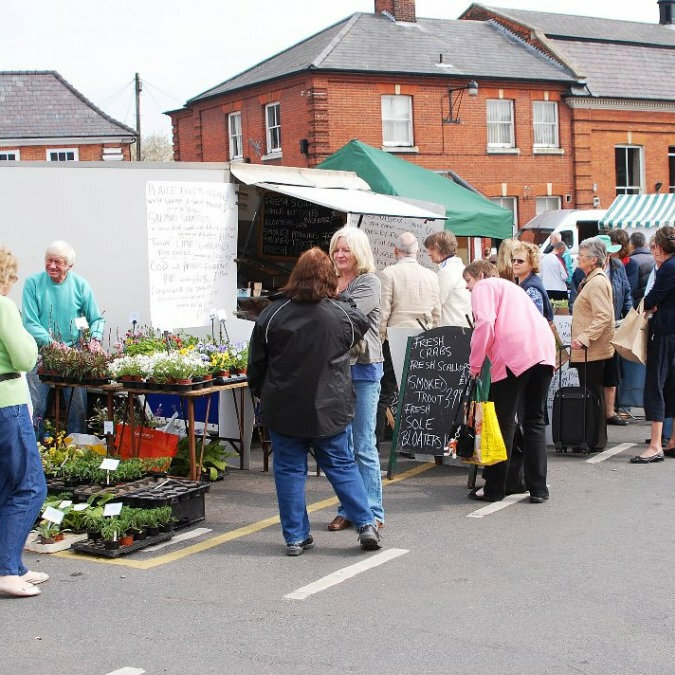 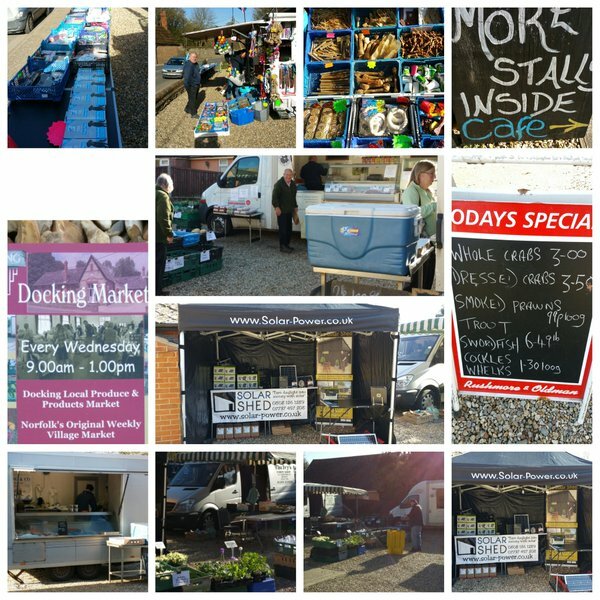 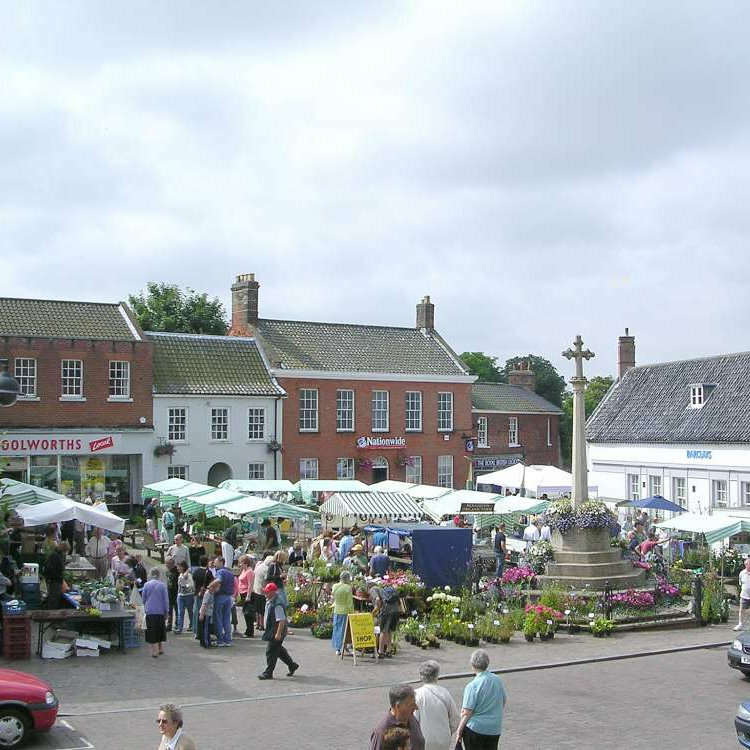 Come experience the taste of East Anglia and Norfolk with Docking’s Local Produce Market held every Wednesday 9am - 1pm where you can find real food, passionately produced locally all year round. 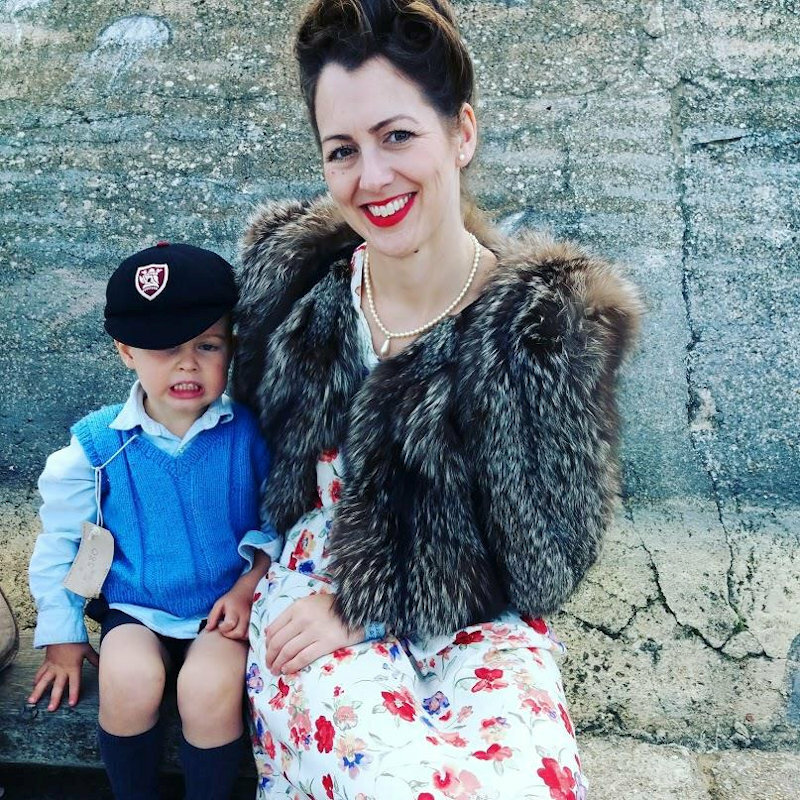 Founded by the North Norfolk Railway, the 1940’s Weekend has grown into one of the biggest events of its type in the country. 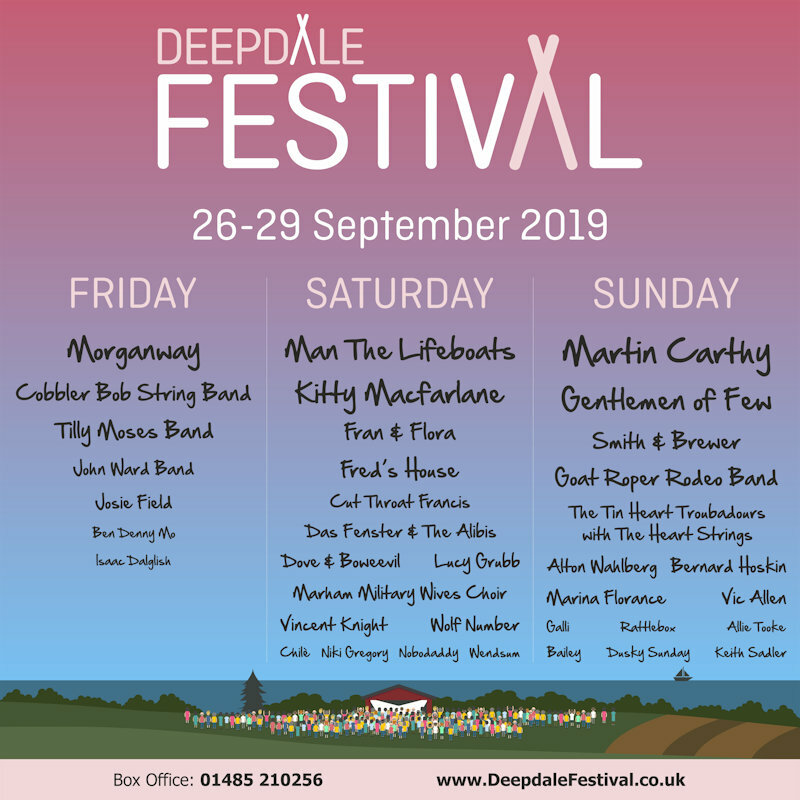 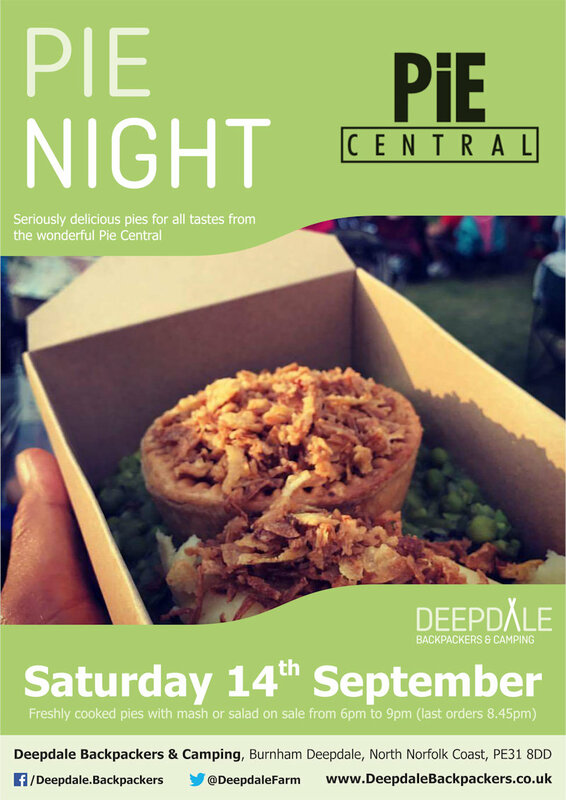 The Deepdale Festival is a weekend of great live music, with a focus on the best original talent East Anglia and beyond has to offer. 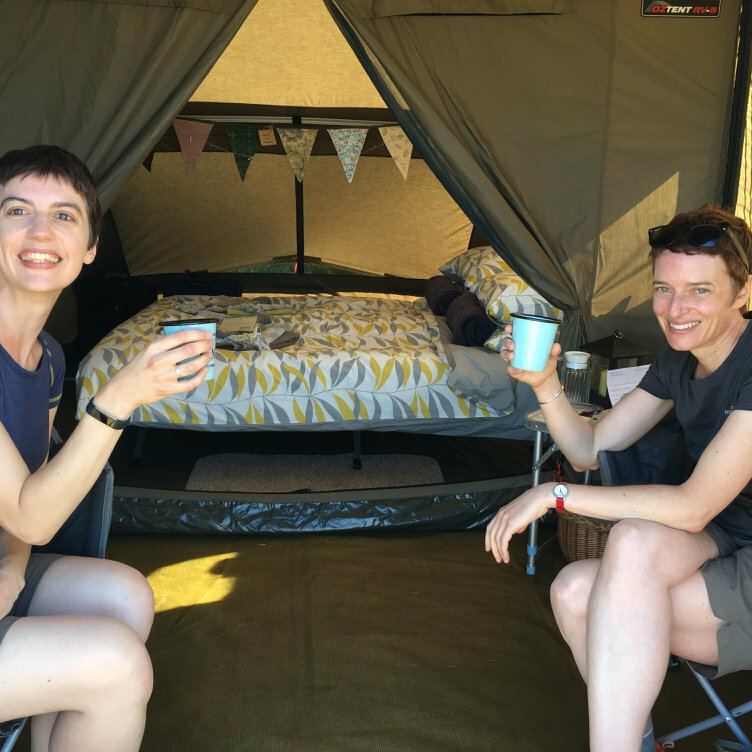 We will host over 35 acts during the 4 days, Thursday, Friday, Saturday and Sunday. 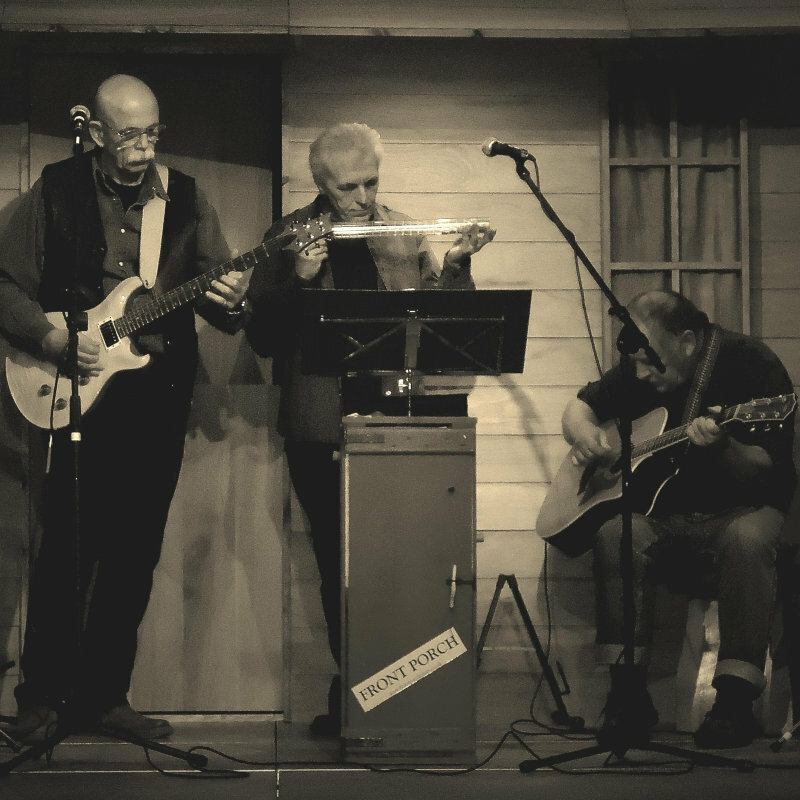 Front Porch are a musical trio that perform a wide range of original songs and poems.